WBC International Silver Cruiserweight Champion Fabio Turchi says he is ready to make boxing a mainstream sport in Italy. 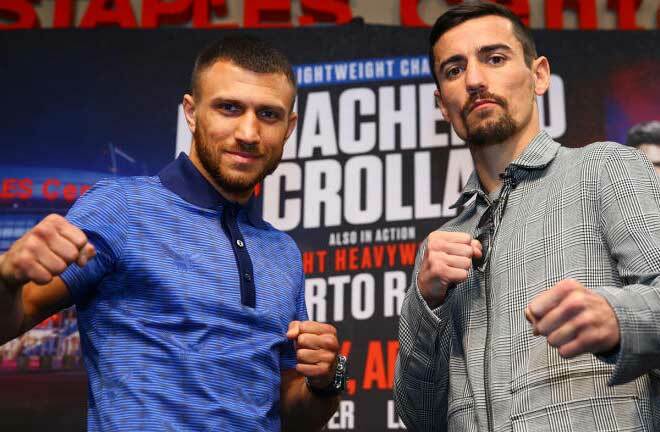 Turchi defends his belt against former Commonwealth Cruiserweight Champion Tony Quest at the Teatro Obi Hall in Florence on November 30, live on DAZN and Sky Sports. Turchi vs. Conquest tops the inaugural event of the historic collaboration between Matchroom Boxing Italy, Opi Since 82 and DAZN. The eight-year joint venture will see Matchroom Boxing Italy stage eight marque events throughout Italy per year, and Turchi is delighted to leading the way. “It’s an honour to be be headlining the first ever Matchroom Boxing Italy event in my city,” said Turchi. “I’m keeping my feet firmly on the ground but I’m ready to do what I can to make boxing a mainstream sport in Italy. “The first step is defeating Tony Conquest. 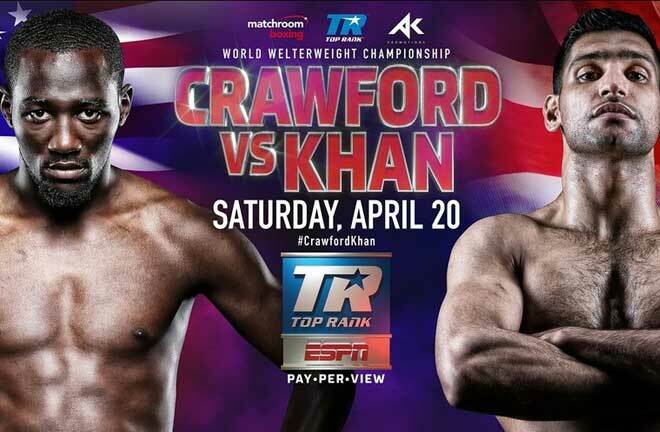 I have been training hard in the gym and I’ll be leaving it all in the ring next Saturday. 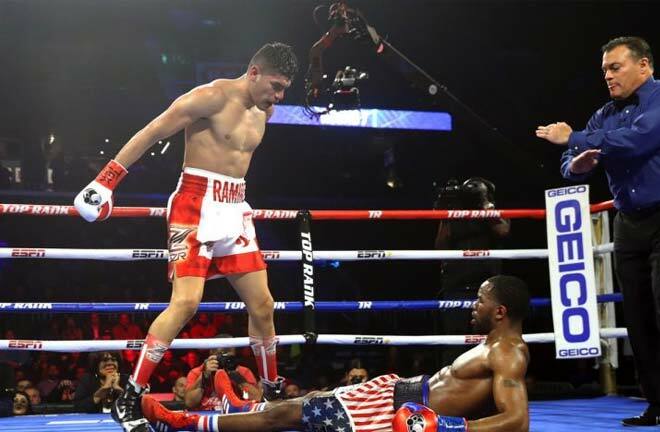 I’ve seen videos of his fights and I know that he has long arms and knows how to use them. Besides that, he is a British fighter and Britain always produces tough fighters. None of this worries me. ‘Stone Crusher’ holds a perfect record of 15 consecutive wins since turning professional in 2015, 11 within the distance. 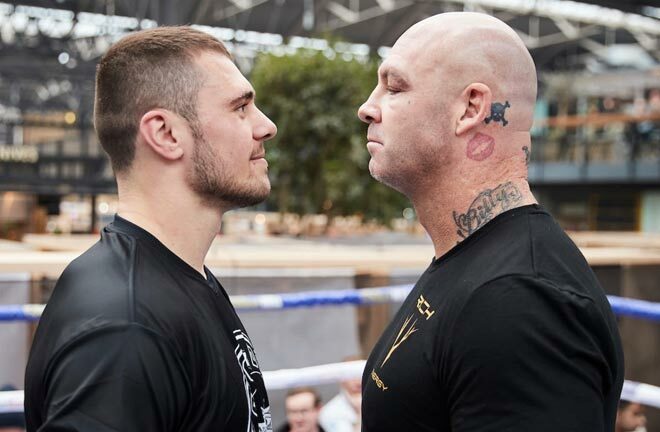 He demolished Maurizio Lovaglio in six rounds to become the Italian Cruiserweight Champion in 2016 before stopping Cesar David Crenz to win the WBC International Silver title the following year. Currently ranked no. 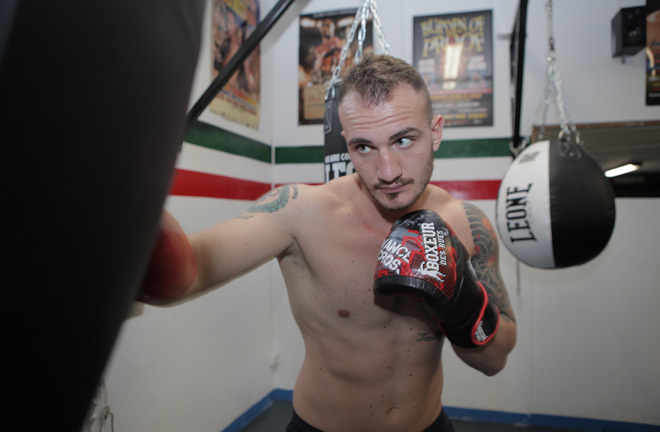 28 in the World by the WBC, Turchi is hungry for World title glory and credits his father Leonardo, a former Italian Light-Heavyweight Champion, for giving him the drive to achieve his dreams. Turchi’s clash with Conquest is part of a huge night of boxing in Florence. 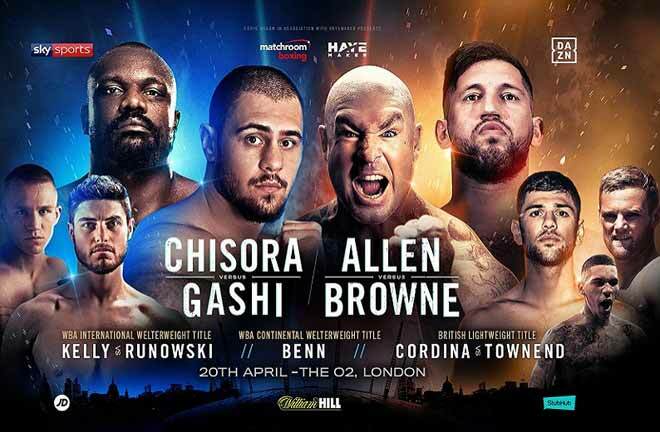 Torino’s Andrea ‘Sugar Ray’ Scarpa (23-4) clashes with Malmesbury’s former British title challenger Joe Hughes (16-3-1) for the vacant EBU European Super-Lightweight title and Devis ‘Boom Boom’ Boschiero (46-5-2) takes on Brentwood’s former European Champion Martin J Ward (20-1-2) for the WBC International Silver Super-Featherweight title. Super-Welterweight Orlando Fiordigiglio (29-2), undefeated Featherweight Carmine Tommasone (18-0), Welterweight prospect Mirko Natalizi (2-0) and Commonwealth Games bronze medallist John Docherty (1-0) all feature on the undercard.